We've crossed state lines! 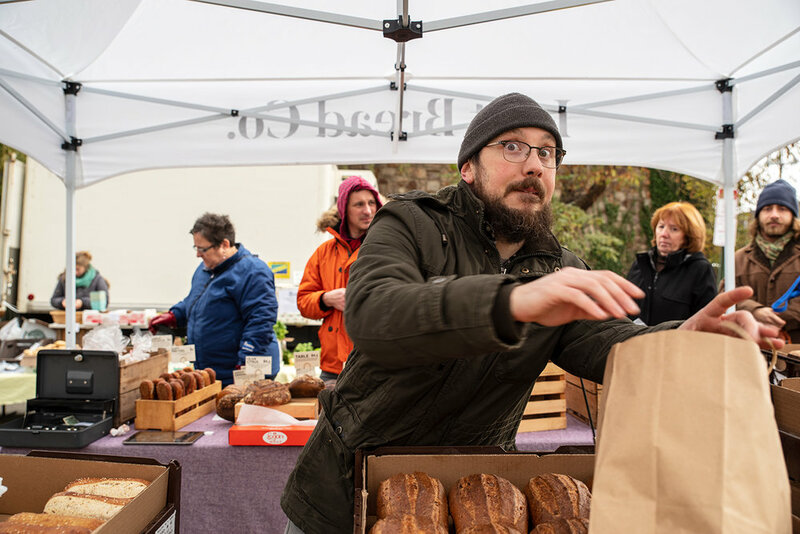 — Lost Bread Co.
Lost Bread is now available in the Union Square Greenmarket on Wednesdays. Alex Bois January 2, 2019 Lost Bread Co.